It's not uncommon for startup executives to jump on a plane multiple times a month -- or even within a week. They're meeting with investors, scoping out office space and researching cities for expansion. But without the luxury of a corporate jet or personal assistant, they have to make the most of coach -- and maximize the time spent out of the office. 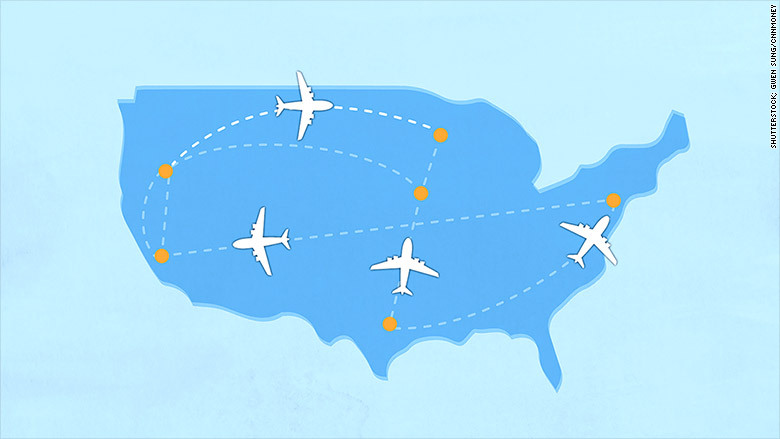 From must-have apps to the perfect travel outfit, CNNMoney caught up with some tech founders to learn their tips and tricks for travel. Minshew's company, a career site for millennials, raised $10 million in funding earlier this year. Right now, it posts jobs in just six markets -- but it plans to expand to 15 by the end of the year. "I've been known to hop on a plane and fly across the country and back in 24 hours," she said. Minshew, who traveled often as a management consultant at McKinsey, books her flights using Hipmunk. "I tend to choose by convenience, timing and price rather than brand allegiance," she said. "But I hope that some airline brand decides to entice me to be more loyal." Minshew gets to airports 35 minutes before takeoff -- and travels light. "If I can't fit it in my rolling bag, then it's not worth it," she said. 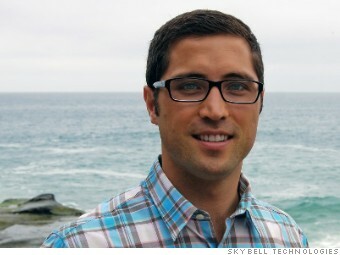 Thomas is in charge of business development at smart video doorbell firm SkyBell. That means he's frequently on the road, traveling from the firm's Orange County headquarters to San Francisco -- or further. His pre-travel routine includes taking screenshots of flight confirmations and car reservations so as not to rely on cell coverage. He always packs snacks -- and supplements. "Vitamin C, Vitamin D and green capsules. Flying wears you down. The best way to travel is to stay healthy and hydrated," he said. In-flight, he catches up on emails and listens to podcasts like The Full Ratchet or The Tim Ferriss Show. On longer flights, Thomas uses F.lux, a computer display adjuster that helps eliminate jet lag. 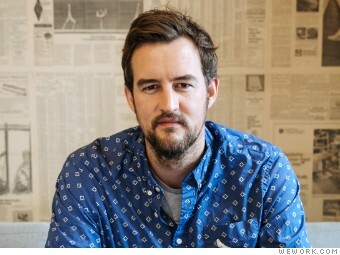 McKelvey leads expansion efforts at WeWork, the startup that sublets office space to entrepreneurs. Currently in 16 cities -- and valued at $10 billion -- McKelvey is constantly traveling to find new buildings and help design the spaces. The 6'8'' entrepreneur said he tries to maximize sleeping time on planes but is usually "so excited" just to have quiet time. "I often spend the majority of my time thinking and writing down notes," he said. "It's so uncommon to have a place where no one can call you. It's really good to use that time for contemplation." One thing McKelvey hasn't quite figured out is what to do post-security, pre-boarding. "That's the worst. I usually sit there feeling anxious and annoyed. Wifi is totally variable," he said. "What do you do in that middle time?"